Port Elizabeth car hire bookings qualify to earn SouthAfrica.TO's unique travel vouchers. Simply email us a writeup and photographs of your car rental experience and we'll send you vouchers. Ask for Assistance - our petrol heads are itching to share their knowledge! 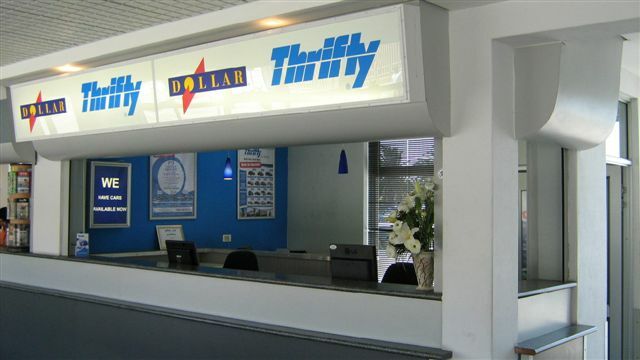 It's not just the big agencies like Europcar and Avis that have a presence at Port Elizabeth Airport, but also Hertz, First Car Rental, Budget, Tempest and Thrifty. To get a cheap car rental from PE you need to compare the prices of all the agenices - luckily the tool on the right does the hard miles for you. Alternatively, use the car rental comparison tool on the right to compare options. If you prefer to work directly with the car hire agencies, we have listed them all below as well as links to their websites. 2018-05-30: Hello, what will it cost me to hire the cheapest vehicle available from the 21 - 25 June 2018? A Chevrolet Spark from Port Elizabeth Airport or similar will cost R 809*. 2018-05-30: How much will I have to pay for the rental of an SUV available from the 11 - 13 June 2018? You can expect to pay R 1117* for the rental of a Nissan Qashqai available at Port Elizabeth Airport or similar.